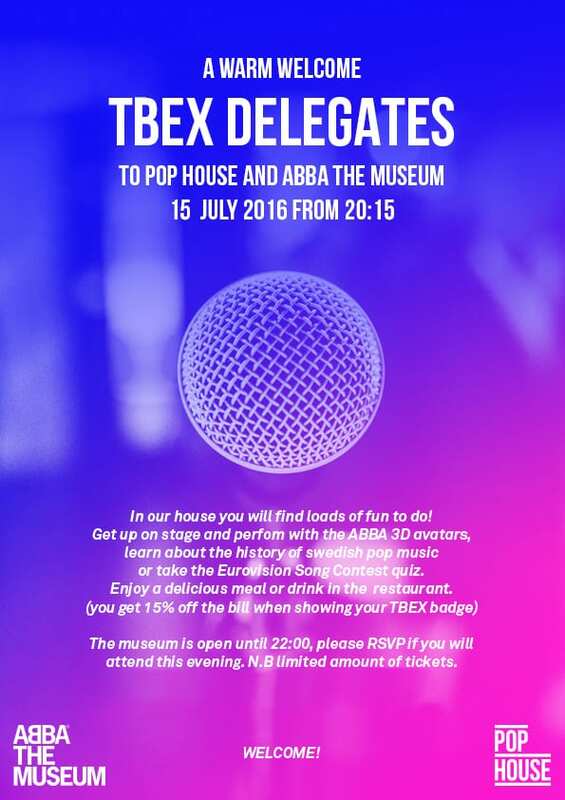 On Friday night, after the party at the Vasa Museum, head on over to ABBA the Museum for an evening of Swedish musical history. We toured this museum on our site visit, and it was a hit with all of us, so we’re very excited that we’ll all be going back this time. This is an official TBEX event, open to all registered attendees. Your TBEX badge will be required for entry. Come join us for some familiar songs, Swedish-style.